"Chop your own wood and it will warm you twice." - Henry Ford. 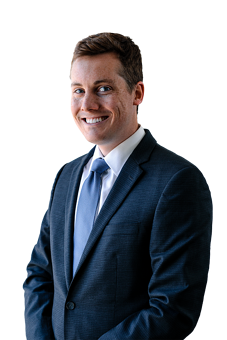 Jordan LePage is a former Landman with experience in Oklahoma and the Permian Basin in west Texas. Prior to joining Ball Morse Lowe, Jordan represented clients in a wide variety of matters with a small firm in Chickasha, Oklahoma. He is a Life Group leader with the Life.Church Mustang location along with his wife, Danielle. In their spare time, Jordan and his family enjoy spending time at Grand Lake.